The TV news program Connect with Mark Kelley, the radio show Dispatches and drama programming on Radio One will be eliminated as part of cost-cutting measures to CBC English Services to cope with planned budget cuts. 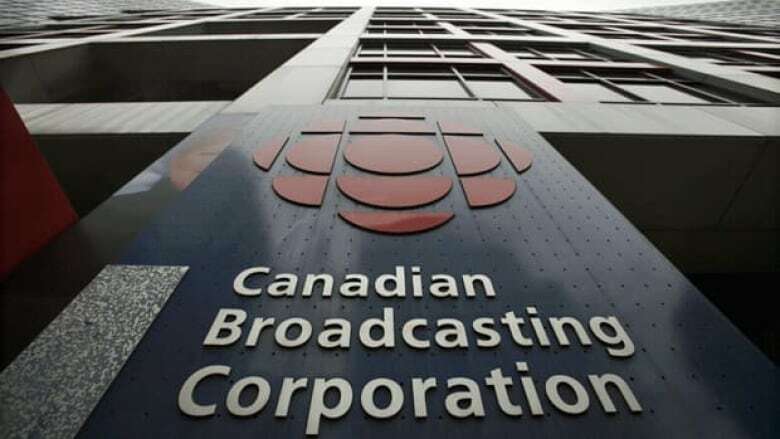 The one-hour TV news program Connect with Mark Kelley, the radio show Dispatches and drama programming on Radio One will be eliminated as part of cost-cutting measures to CBC English Services to cope with planned budget cuts, the public broadcaster announced Tuesday. There will be six fewer series on the CBC television network, meaning 175 fewer hours produced, the network announced, but no specific programs were mentioned as decisions are still being made. The result of the cuts will mean more repeats in primetime and fewer specials. In last month's budget, the federal government announced that the CBC would lose $115 million in funding over three years. Last week, the CBC announced 650 positions in total would be cut throughout its English- and French-language programming over the next three years, after a drop in funding from the federal government. Kirstine Stewart, executive vice-president, English Services, said $86 million of the English Services budget would have to be cut, including $43 million in programming and 256 full-time jobs. On Tuesday, it was announced that CBC News will cut $10 million from its budget and eliminate 88 news jobs. Along with the cancellation of Connect, which airs on CBC News Network, and the radio show Dispatches, which will take effect in June, documentaries will be reduced and the South American and Africa bureaus will be closed. "There's no real way to sugar coat the impact of the cuts," said CBC News editor in chief Jennifer McGuire. "These are great programs we are losing. The sad truth is we had to go there to meet the number." CBC Radio faces a $3-million funding cut and the loss of 18 jobs. The number of live music recordings will be cut along with all drama programming from Radio One. CBC Sports will also take a $4-million hit, with Sports Weekend becoming a seasonal program and reduced amateur sports programming on the weekends. Kids' CBC will also see a reduction of four hours per week to programming. "It's not a good day for CBC," said Marc-Philippe Laurin, president of the Canadian Media Guild's CBC branch. "Canadians are really going to see a difference on the TV screen and hear a difference on CBC Radio." Heritage Minister James Moore discussed the cuts in an interview with CBC Television's George Stroumboulopous Tonight. "I think that the talent that CBC has and the way that you're going to be able to absorb these cuts over three years is going to, I don't think, at the end of the day, affect the quality of programming the CBC has," Moore said in the interview, which airs Tuesday night. "I think CBC will be fine. It won't be easy but I think CBC will continue to do well."